How Do I Choose the Best Eye Balm? Retinol cream is effective at reducing crow's feet. 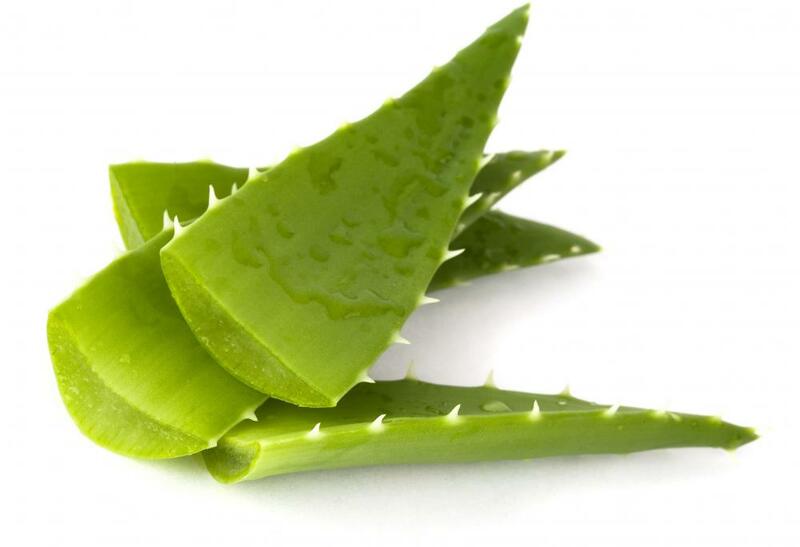 Aloe vera is a common ingredient in eye balms designed to relieve inflammation. Hyaluronic acid is a popular ingredient in moisturizing eye creams. 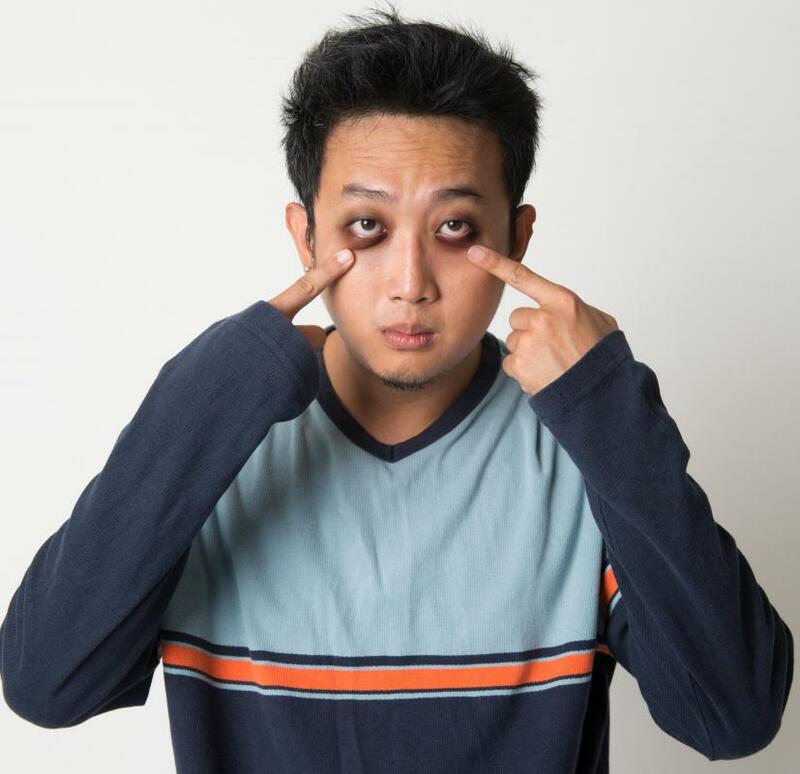 Some types of eye balm are specially designed to hide dark circles. Eye balm is typically used to reduce wrinkles and minimize puffiness to help you look younger and well-rested. The best eye balm is one that corrects the problems around your eyes while feeling good on your skin. Which one you choose should probably depend on whether you want to target wrinkles, puffiness, blotchiness, or some other specific beauty problem. A look at the main ingredients in the eye balm can help you decide which might work best for you. Soothing eye balm is generally designed to feel refreshing as well as to keep the area from looking puffy and tired. Some of the common ingredients in this type of eye gel may include jojoba oil, vitamin E and shea butter. These tend to moisturize the skin, which can help give it a dewy glow, rather than the taut, flat look of dry skin. Aloe vera gel is also a common ingredient in eye balm that is supposed to be soothing. An eye gel or balm that contains caffeine may also be a good product to apply to reduce puffiness quickly, especially after waking in the morning. Formulas that contain hyaluronic acid are considered by many antiaging enthusiasts as some of the best eye skin moisturizer creams available. Hyaluronic acid is said to be able to hold about 1,000 times its weight in water and is used because it pulls moisture from the air and traps it in. This acid is produced by your body and is found in high concentrations inside the joints and eyes where it cushions and moisturizes. Using an eye gel containing this acid on damp skin may help trap more moisture and give the eye area a plump, fresh appearance. Retinol, which is a form of vitamin A, is an ingredient in many eye gels that typically makes a visible difference in skin after it is used for a short while. It generally causes the skin to replace dead cells with new ones more quickly and produce more collagen, which fills in tiny lines and wrinkles. You should probably use an eye balm that contains retinol only at night, however, because the sun's UV rays can break down the active ingredient. Your skin may also burn more easily while wearing any type of cream containing retinol. On the other hand, some types of eye balm are specially designed to be worn all day, often with added ingredients such as tint and concealer to hide blotchiness or dark circles. If you have sensitive skin, look for eye balm designed to be extra mild. Many sensitive skin products are available for people who are not able to tolerate certain ingredients. Eye balm that contains neuropeptides, for instance, can also increase skin cell replacement and collagen creation for those whose skin is too sensitive for retinol use. How Do I Choose the Best Soothing Eye Gel? What Are the Benefits of Using Cooling Eye Gel? How Do I Choose the Best Cucumber Gel? How Do I Choose the Best Eye Gel? How do I Choose the Best Retinol Gel? 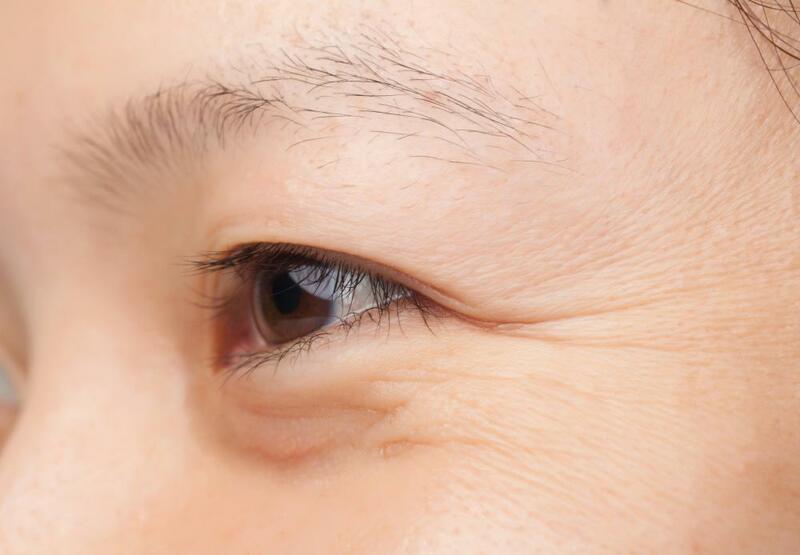 How do I Reduce Under Eye Wrinkles?